We understand the very different learning needs of young children and support families to choose the best childcare for them. 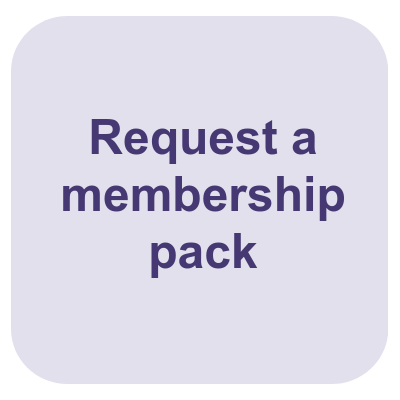 We deliver family learning programmes, offer free access to CPD-training with EduCare, specialist information, advice and publications, run acclaimed training, qualification courses and campaign to influence early years policy and practice. Our Information Service Team offers specialist advice, resources and support to early years providers, students, volunteers, members and our partners. We provide guidance on all aspects of starting up and managing a childcare service, to successfully running a charitable setting. 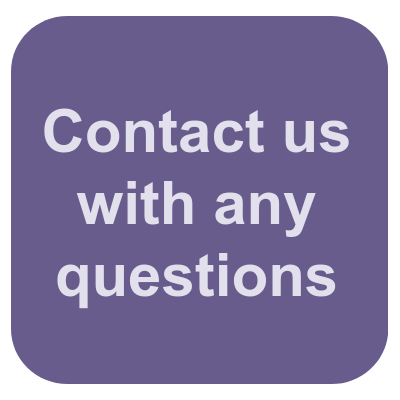 We offer a legal advice line, Law-call, for Alliance members who benefit from free advice about any business matter from contract law and prosecution defence to employment disputes and tax. 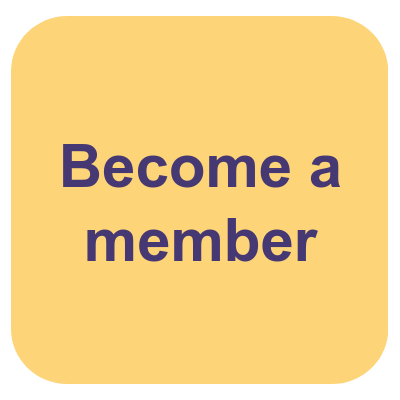 As the largest and most representative early years membership organisation in England, we are committed to giving Alliance members and the wider childcare sector a real voice. We want to ensure the experiences of early years providers are considered in developing the government's childcare policies. We lobby vigorously to new childcare policies which we believe do not support and promote the interests of families and providers. As a major training provider, we deliver a range of staff development programmes and professional courses for early years practitioners. Our packages provide opportunities to develop skills with recognised childcare qualifications. We tailor packages for individual clients such as local authorities, covering areas such as healthy eating in early years, EYFS and inclusive practice. Since 2012, we haved partnered with EduCare, the award-training provider, to provide our 14,000 Alliance members and their staff with FREE training every year. This offer gives access to over 20 free online programmes to all providers, early years managers, and their staff and volunteers. Programmes include managing inspections, the latest Early Years Foundation Stage (EYFS) guidance, effective safeguarding practice, promoting positive behaviour and reflective practice. We offer comprehensive insurance packages for Alliance members, backed by one of the largest insurers, Royal Sun Alliance. 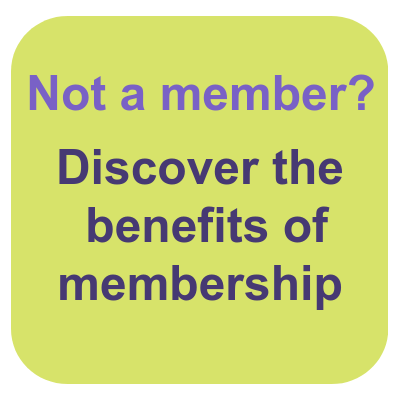 Alliance members are covered as standard for forest schools, bouncy castles, tyres as equipment, outings, fundraising events, bonfire and sports displays. A UK-based early years team is dedicated solely to working on the scheme with immediate cover and no arrangement fee applied. Our latest catalogue offers publications and resources covering all aspects of policy and practice including managing an early years service, business support, inclusive practice, learning and development planning and record keeping. Visit the Alliance shop. Every child is welcomed and treated as a unique individual in all our settings. We support Alliance member settings to develop strong, clear inclusive practice so that children and families feel part of the group. Parents of children with special educational needs and disabilities are consulted with on their child’s individual needs and appropriate support is provided to both child and parent/s. Find out more. We have considerable experience setting up and managing children’s centres, nurseries, pre-schools, creches and baby and toddler groups in mainly deprived areas. To find out more about our childcare services visit Choosing Childcare.